Great capture, very nice macro details! 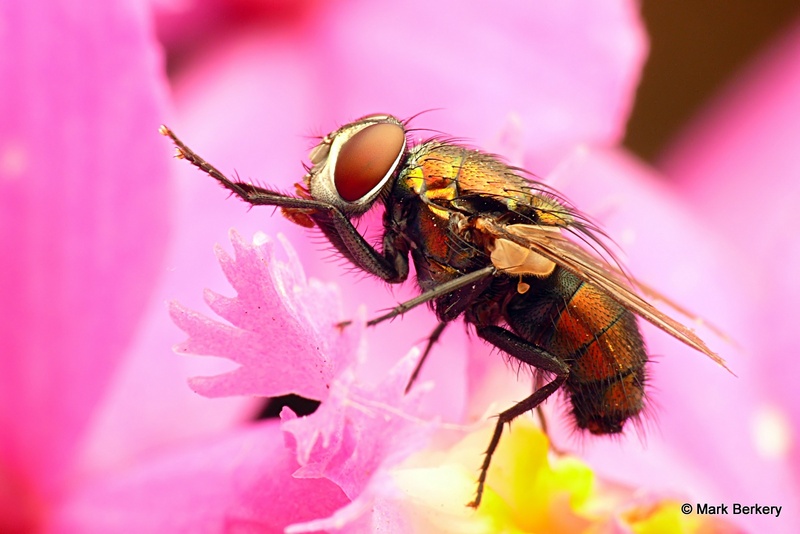 Thanks Fabo … I never tire of seeing the ‘miracle’ of a fly up close. Thanks Della … It was night time and lucky to find him with good background, and still enough. such a beautiful portrait Mark. Thanks S … Not bad for a 9 year old camera. The lighting helps, a lot. It’s a part all right … I just prefer to focus on other parts. Mark, sweet colors, mind blowing details!! !